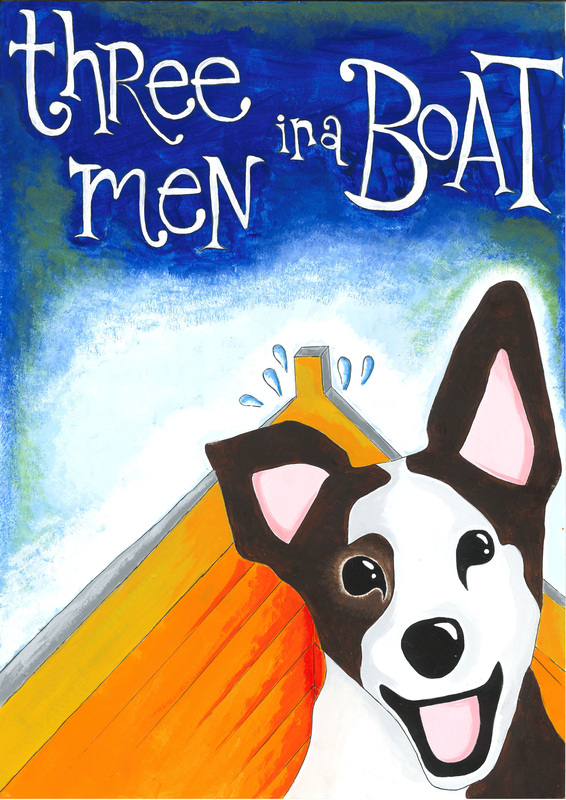 Come along on the adventure of a lifetime – well, of the Summer at least – and sail on down the River Thames with three men in a boat (to say nothing of the dog). Join Jerome, Harris, George and Montmorency from Kingston-upon-Thames to Oxford as they encounter a variety of people, places and peculiar maladies and discuss various important topics such as ‘why very few people suffer from sea-sickness on land’ and ‘the advantages of cheese as a travelling companion’. Following their previous summer successes with A Rip-Roaring Summer Adventure and The Wind in the Willows, IKP return with their unique brand of fast-paced, quick-witted adaptations of classic British novels with this new adaptation of Jerome K. Jerome’s iconic story. Voted the 2nd funniest book of all time by Esquire and listed in The Guardian’s 100 best novels, Three Men in a Boat promises to entertain and delight at a venue near you!